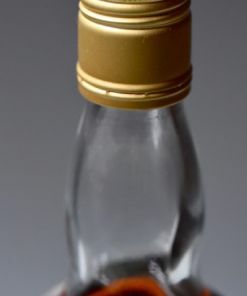 — and we’ve got 2 of them! 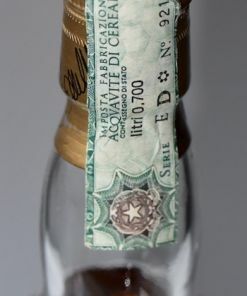 We’ll open one bottle for you to taste and we’ll keep the other bottle intact for you to buy! 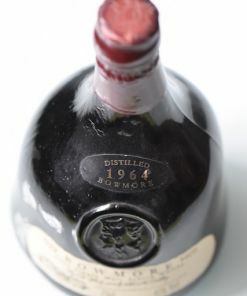 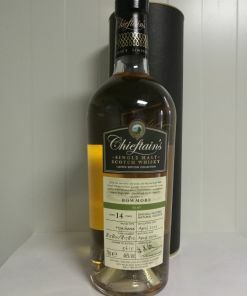 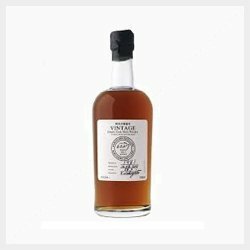 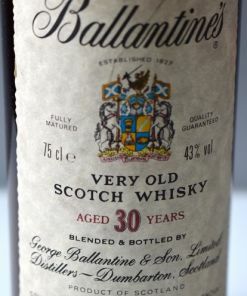 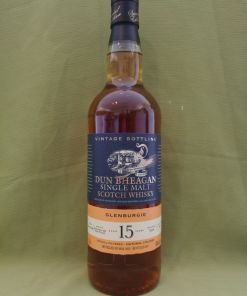 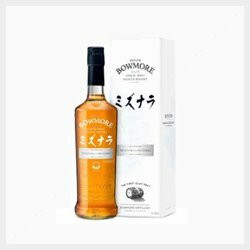 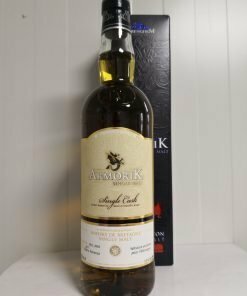 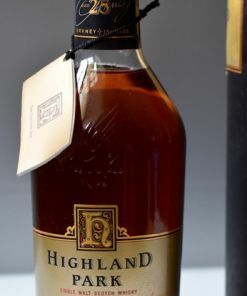 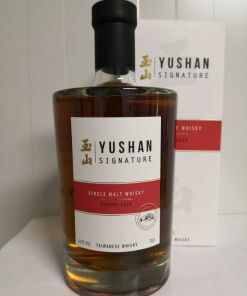 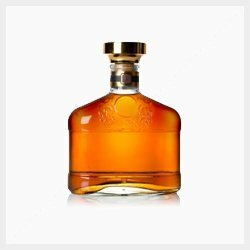 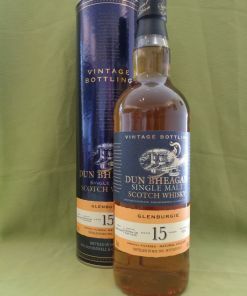 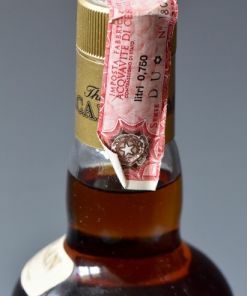 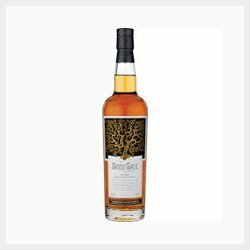 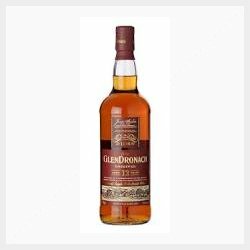 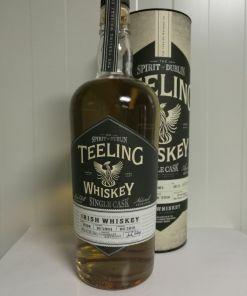 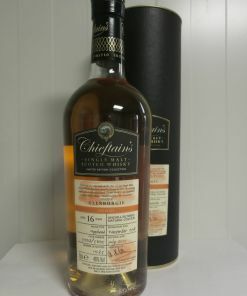 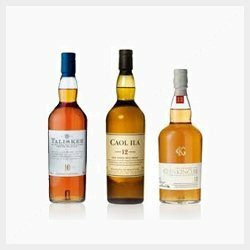 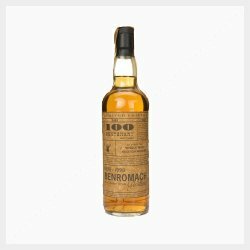 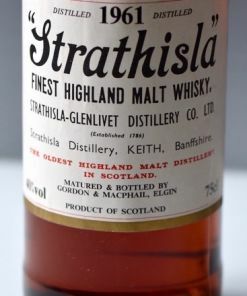 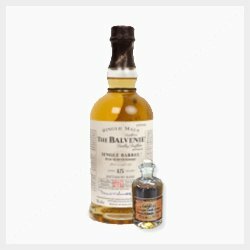 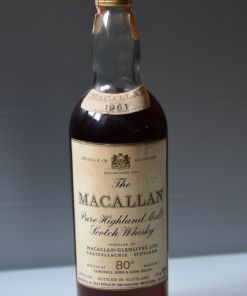 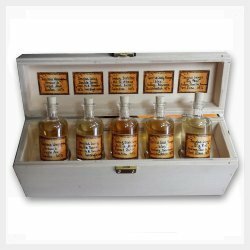 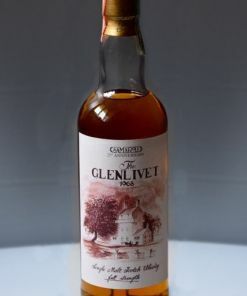 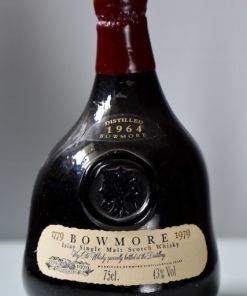 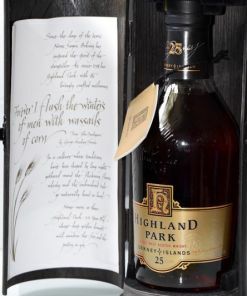 Rare & Collectible Drams Sale! 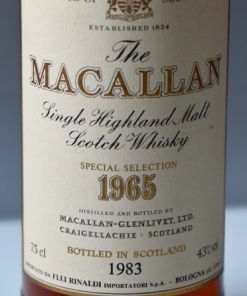 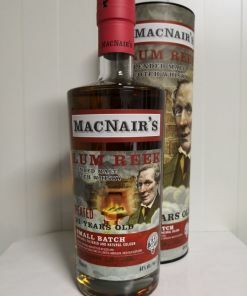 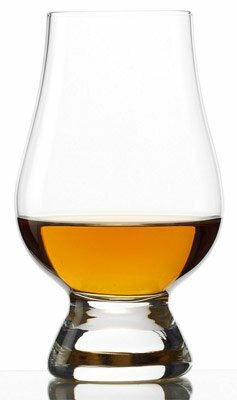 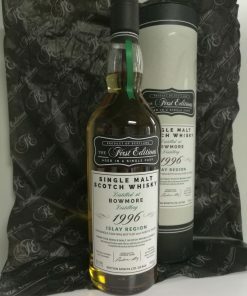 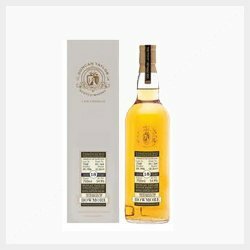 Lum Reek, 21 y.o., MacNair’s, Glenallachie Distillers Co.
Bowmore, 1996, The First Editions, Edition Spirits Ltd.
We specialize in finding and trading exclusive, unique, limited edition, collectors’ grade, special, rare and sometimes even strange whisky. 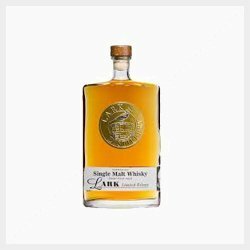 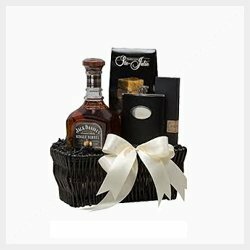 We go to great lengths to secure the best and the rarest of whiskies and once we do, we bring them here to offer them at very fair prices to you as long as they last. 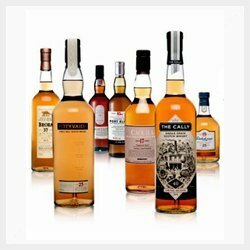 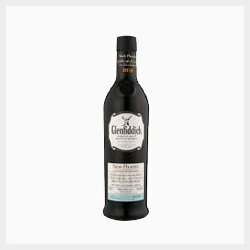 All our drams are exclusive, unique, limited edition, collectors' grade, special, rare and sometimes even strange. 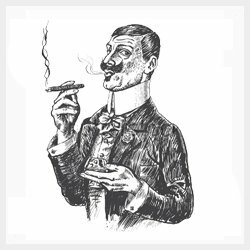 See hundreds of more testimonials here and on our Facebook page!